These heels are made for walkin’! 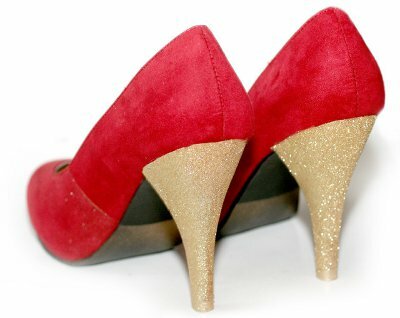 Jazz up an old pair of heels with Krylon Glitter Blast Paint! This easy and fun project comes to us from Jenni J. for Krylon. These Party Glitter Pumps are so trendy that they have been featured in I Spy DIY as a great accessory for a night on the town! And don’t stop at heels…with a little creativity and some tape, you can add a fun glittery glitz to all your shoes! Create fun and glitzy party shoes in no time with this easy spray paint craft from Krylon. By using the Glitter Blast Paint color of your choice, you can give a new life to an old pair of shoes. Hold the can of Gold Glitter Blast eight inches from the heel and spray. Let dry for 10 minutes, then repeat. Once the second layer of glitter is dry, spray sealant on the heel. 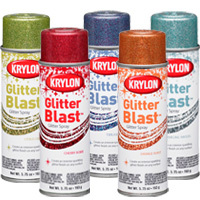 Today’s Prize is…A 6-Pack of Krylon Glitter Blast Paint! 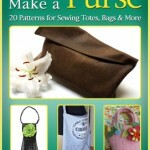 Contest closes March 13, 2012 at 11:59p CST. 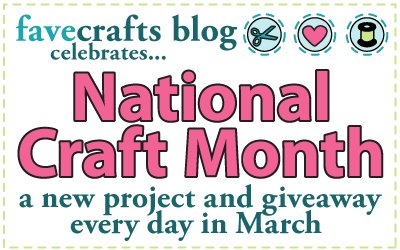 If you could spend one whole day crafting, what would you make? I would finish the “remaking” of 2 dressers for my daughters. 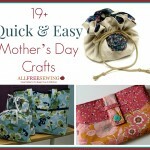 Paint, paper and decoupage. I would paint and upcycle old clothes!!!! !